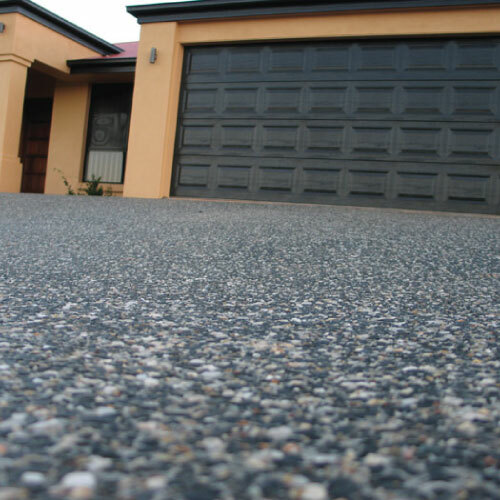 Pronto Decorative has a unique and vast range of decorative concrete finishes. 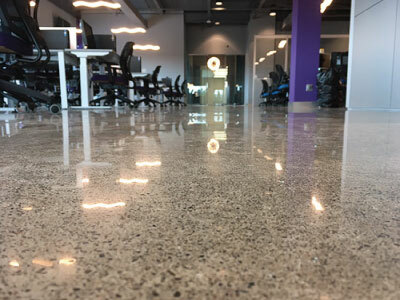 We cater for both exposed concrete and polished concrete finishes which will add that extra touch of detail to your project. 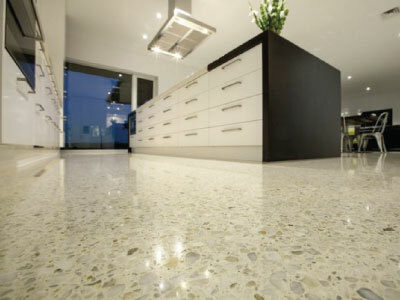 Pronto Decorative products are perfect for all applications in Residential, Commercial and Civil projects. 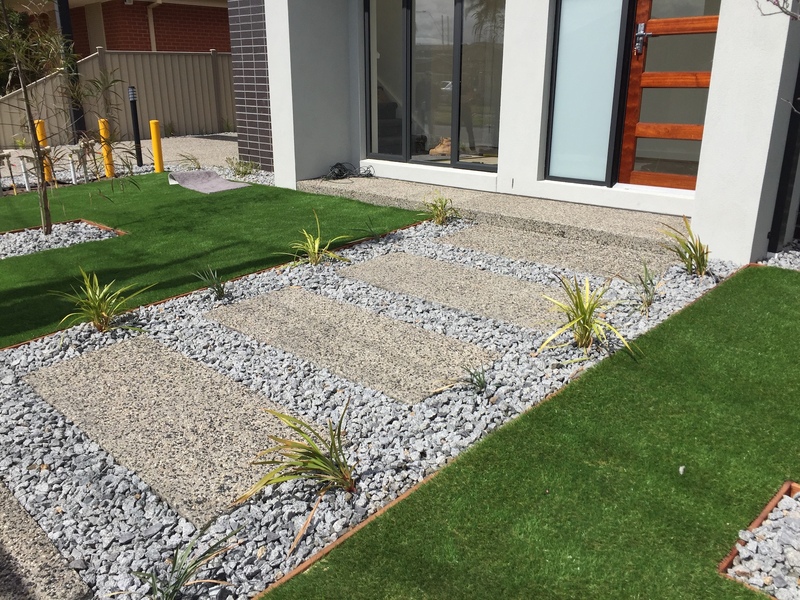 Contact us and see how we can add that extra special touch to your driveways, alfresco and garden areas. 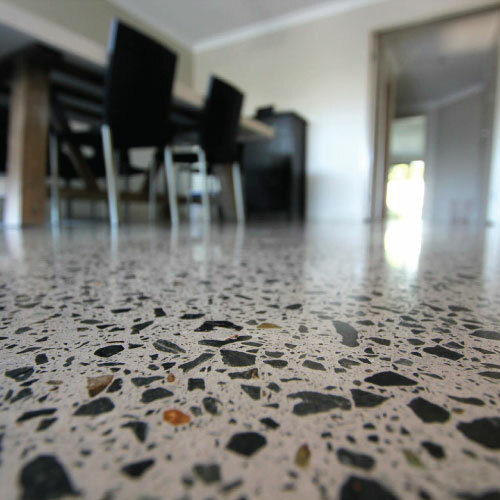 Add a modern, beautiful and chic look to your living room floors, bathrooms and kitchens. 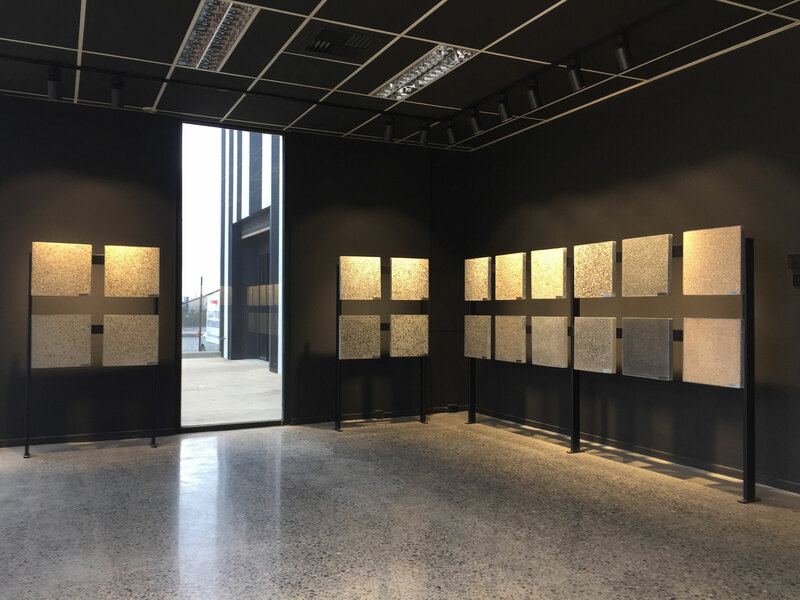 Visit our showroom to view all our current samples. 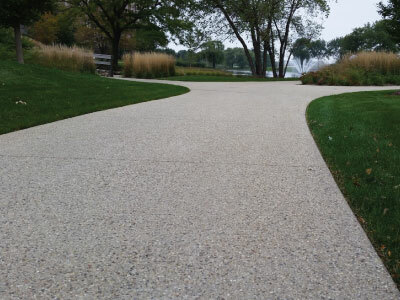 Perfect for driveways, pathways, swimming pool and outdoor entertainment areas. 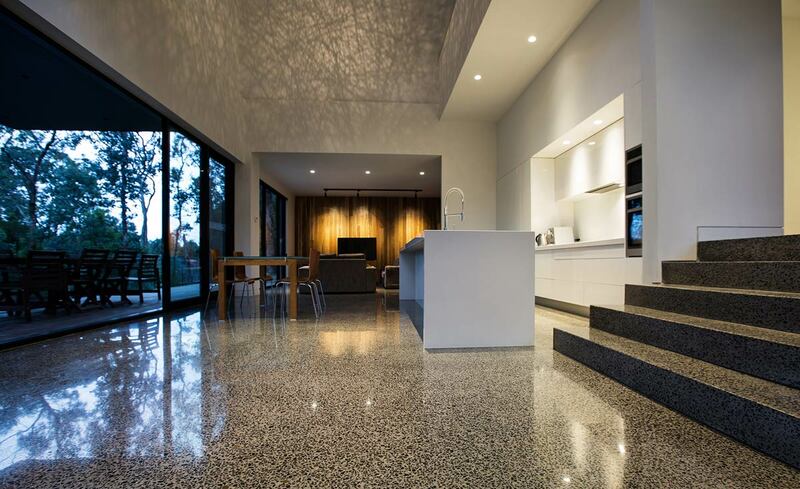 Indoor living – Feature Floors such as living areas, kitchens and bathrooms. 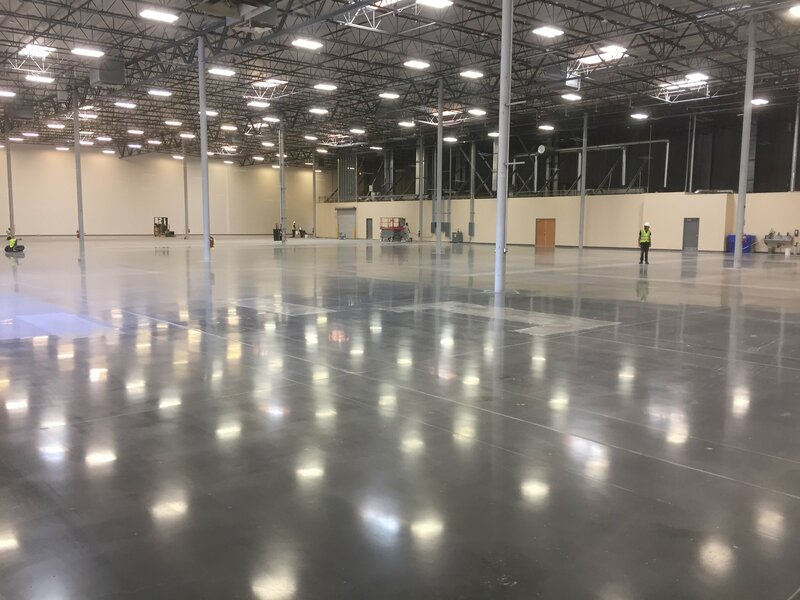 Bring your business, showroom and warehouse to the next level with Pronto Decorative polished concrete floors. 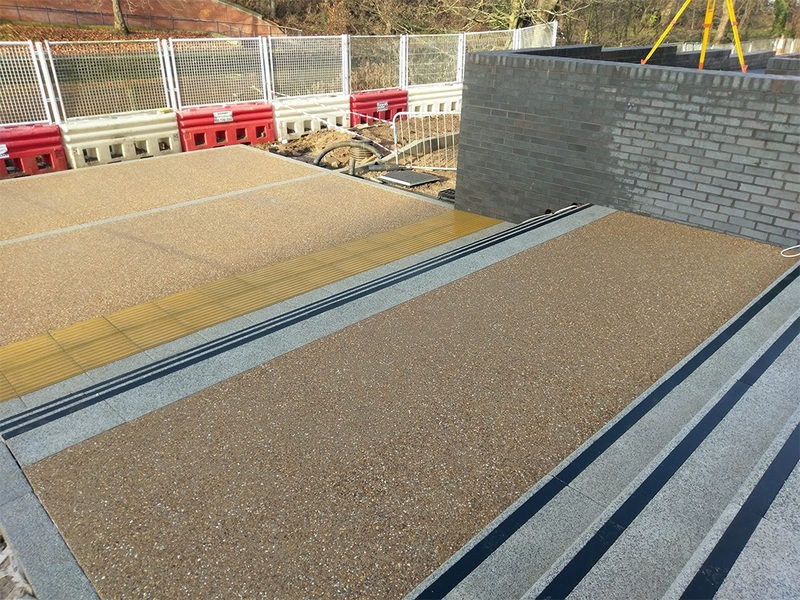 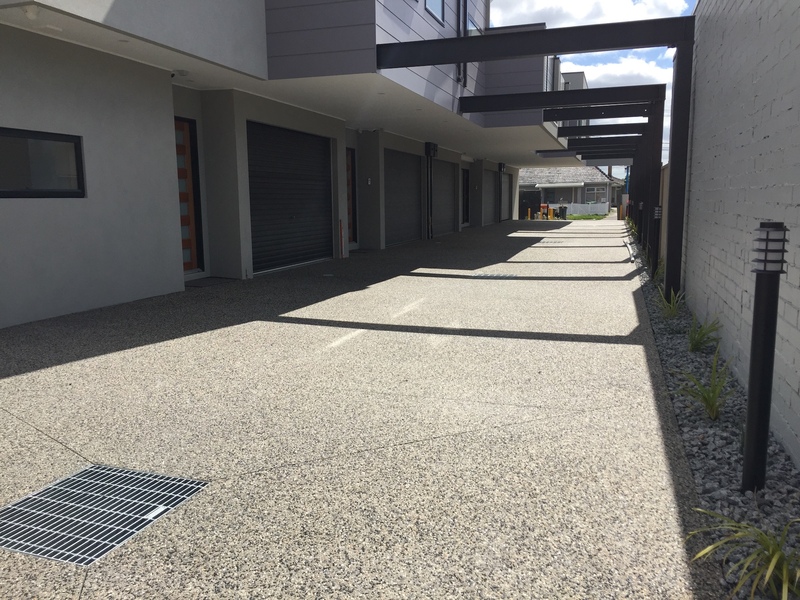 Our exposed aggregate concrete is perfect for all civil applications such as schools, footpaths, shopping centres and local parks.  Fill out the form and one of our staff will contact you shortly.